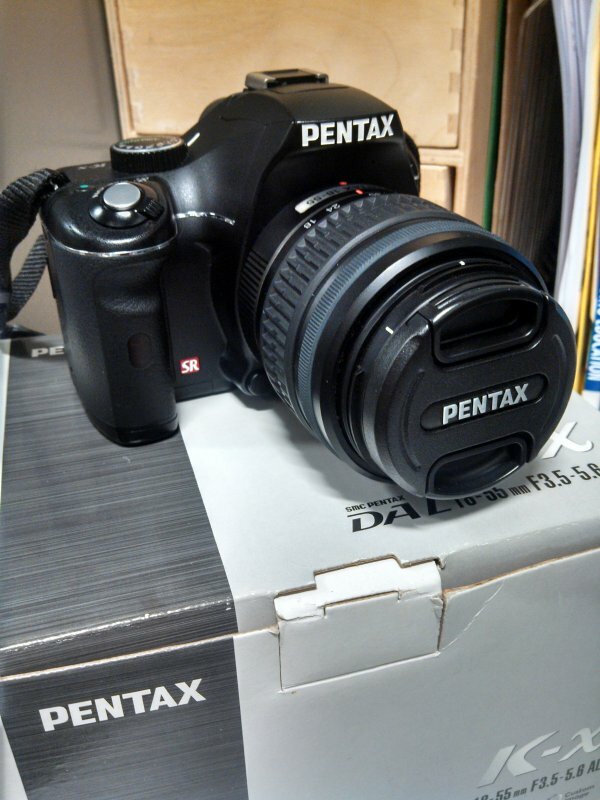 Selling my Pentax K-X Camera and lens kit. I am the original owner & purchased the camera at Henry's Jan 2010. The camera is in very good condition, shutter count is approximately 6500. The sensor is 12.4 megapixels, the same sensor as the Nikon D90, which is a more expensive DSLR camera. The great thing about Pentax is you can use the old manual lens that are k-mount/bayonet and you can find at affordable prices. The camera has normal wear and it is in great condition! The firmware has been updated to the latest version. Details: 12.4-megapixel CMOS sensor; Shake Reduction; HDR image capture; Kit includes 18-55mm f/3.5-5.6 AL lens; Capture widescreen HD 720p video at 24fps; 2.7-inch LCD with autofocus and Face Detection Live View4.7fps capture rate with 1/6000 sec max shutter speed; 11-point wide-angle autofocus; Powered by 4AA lithium batteries; capture images and video to SD/SDHC memory. 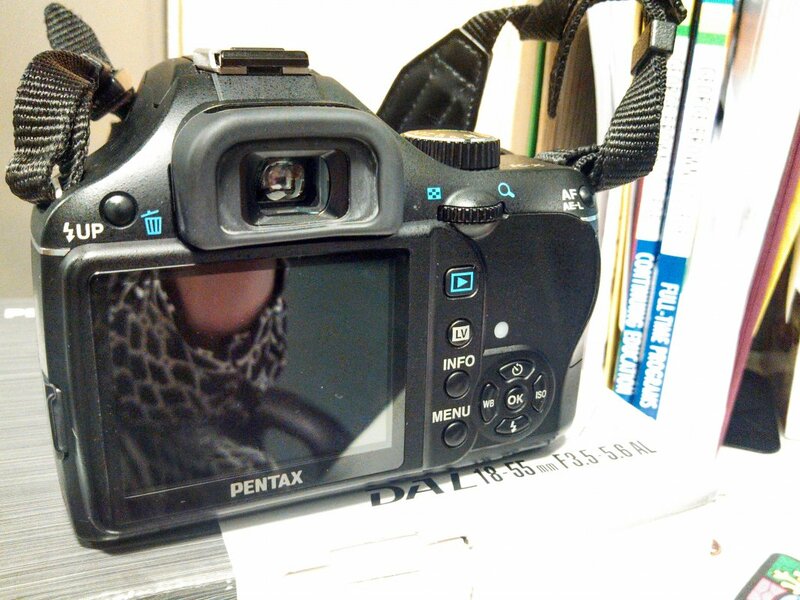 I will include 2G SD card, battery charger, an extra unused Pentax camera strap, and USB cable. There is warranty on the camera until the beginning of Feb. 2014 at Henry’s Camera and it is transferable in Canada only.The warranty does not cover water or sand damage. The camera can be brought to any local Henry's Camera Shop with the serial number. Will quote shipping price. If you live in Downtown Toronto, willing to meet in person. In person, method of payment is cash or Paypal prior to meeting. Outside of Toronto, payment is via Paypal. If you have an issue, please email me and we can discuss. Returns only if the camera does not match in how it is described. 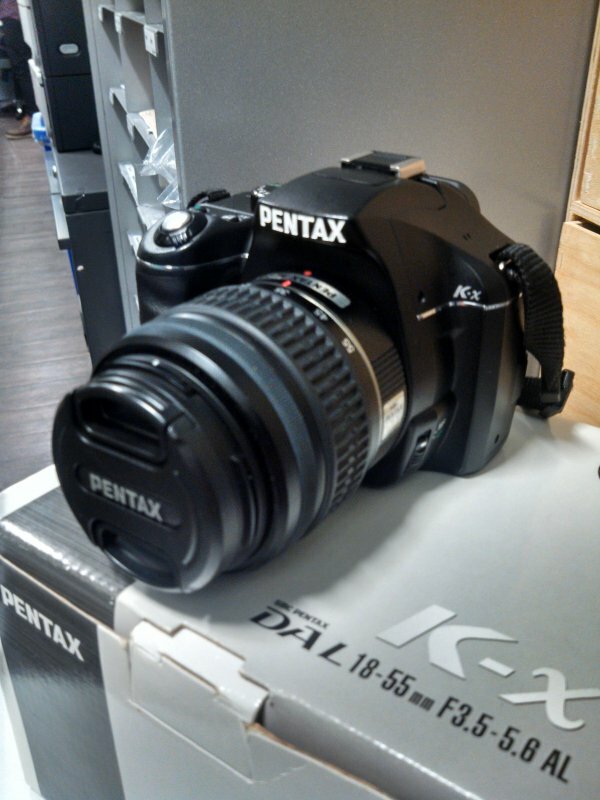 The reason I am selling is I bought the K-5 last year. Last edited by mekitties; 04-18-2013 at 02:40 PM. bump bump! price reduction!! Will ship within North America!